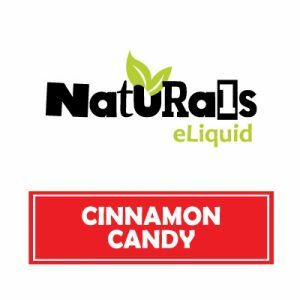 Organic Lime e-Liquid by Naturals e-Liquid perfectly captures the citrus fresh taste, zest and lip-smacking flavour of lime in every bottle of Lime eJuice. 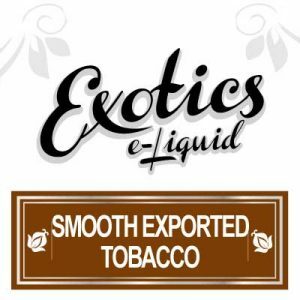 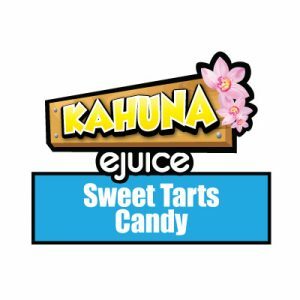 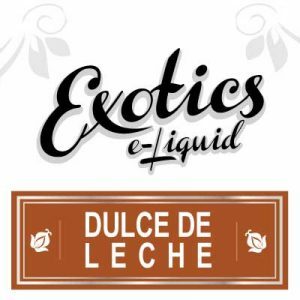 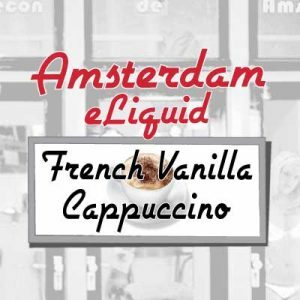 Naturals e-Liquid blends Lime eJuice with 100% Vegetable Glycerin which Naturals specifically sources in North American. Therefore blending with premium and most importantly organic, 100% Vegetable Glycerin mix. 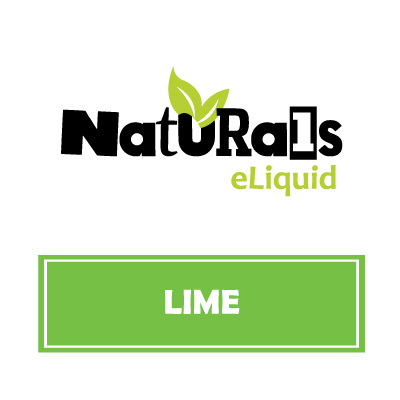 Naturals e-Liquid offer customers the option to purchase Lime eJuice in two, particularly convenient sizes. The first option Naturals offers Lime eJuice in is a travel sized 30ml bottle, while the seconds a value-sized 130ml bottle. 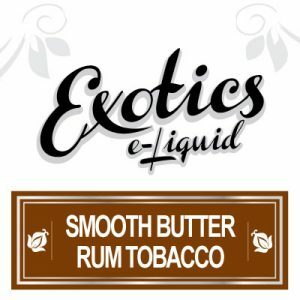 Naturals e-Liquid specifically brews every bottle of Lime eJuice in Canada. 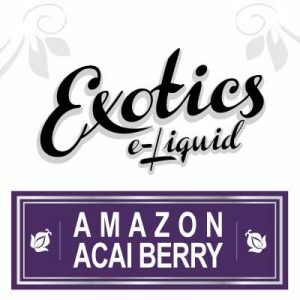 Where Naturals eJuice specialists use ingredients especially sourced from within North America.